A January transfer from the University of San Francisco, she hopes to be cleared for her first competition in a year this fall…talented multi-sport athlete who continues FSU’s tradition of runners from Great Britain…originally considered Florida State…has excelled from 800-3000 meters on the track, as well as cross country. 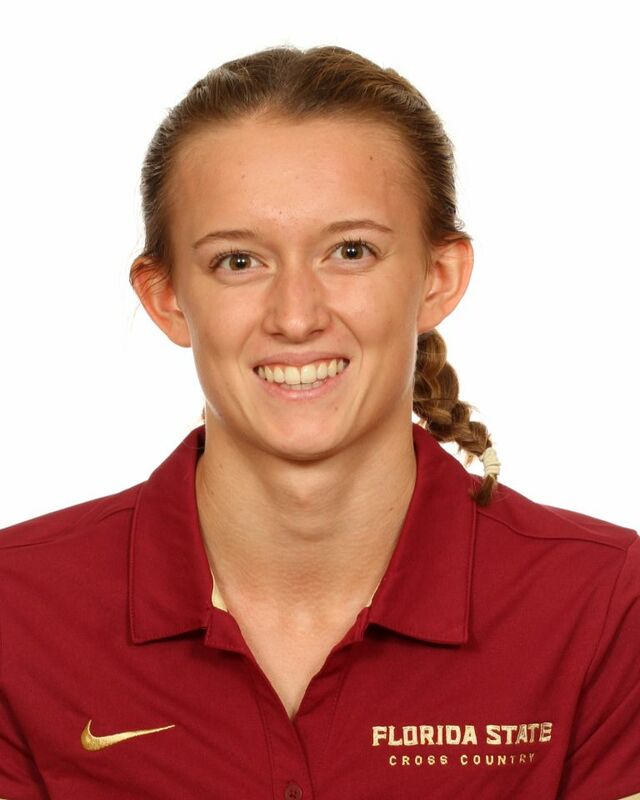 Arrived at Florida State in January and sat out the indoor and outdoor track & field seasons as a medical redshirt. Competed in two cross country meets in the fall for San Francisco, placing 17th at the USF Invitational and 30th at the Sacramento Capital Cross Challenge where she posted a 6k time of 21:51.2…competed for Westbury/Yale club at home…owns personal-bests of 2:12.38 (800) and 4:32.16 (1500) established in 2017…won the Antrim Cross Challenge in her 13th year for Westbury, where she was team captain and athlete of the year…Westbury won team of the year honors during her 12th year…was athlete of the year at Yale in year 11..also finished fourth in 800 that year at English Schools Championships…was South West Cross Country Champion in year 10…in addition to running also played netball, hockey, tennis and swam…daughter of Nigel and Jane Wallace…born June 12, 1999.